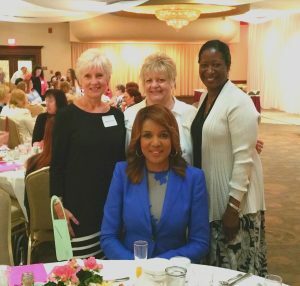 Western Reserve Junior Service League holds The Bag Brunch! 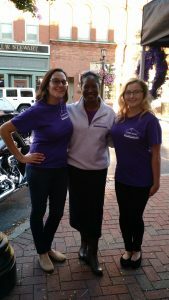 Forbes House attended The Bag Brunch at LaMalfa held by Western Reserve Junior Service League. The Bag Brunch is an annual event, where women bid on designer handbags to raise money in support of community organizations in Lake, Geauga, and Ashtabula Counties. 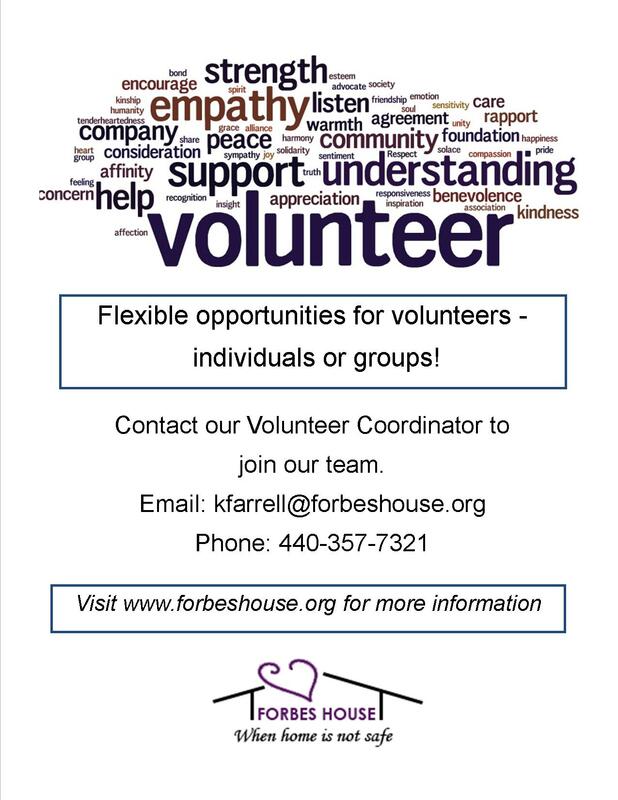 WRJSL is a supporter of Forbes House since the agency’s inception. Romona Robinson was the guest speaker and promoted her new book – A Dirt Road to Somewhere. Photo – Diana McCubbin, Jerrie Lee Rispoli, Wanda Simmons, and Romona Robinson. Magnified Giving in Lake County! 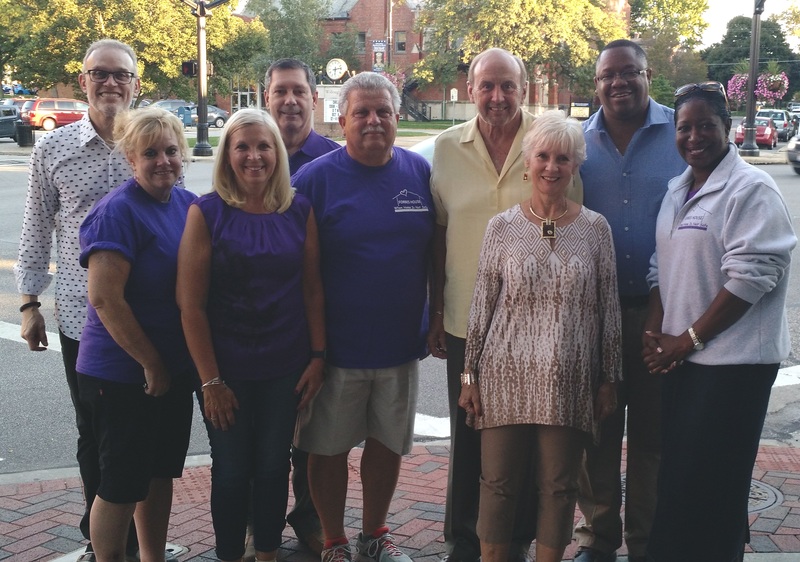 Today, Perry High School and Wickliffe High School presented Forbes House with a generous donation. 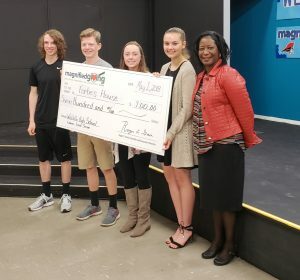 Magnified Giving is an educational organization based in Cincinnati, Ohio to educate, inspire, and engage students in philanthropy. As well as, touch the hearts and minds of teens, lighten the concerns of others, and magnify the impact of philanthropy. 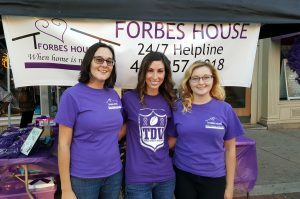 Perry and Wickliffe High School students donated their money to Lake County’s only domestic violence shelter, Forbes House. Hats off to the dedication of the students who researched the social causes that touch their hearts, explore the non-profits needs and meet with agency reps. The students also, participate in discussions, make critical decisions, and decide which non-profit organization should receive their donation. Our gratitude extends to the teachers and students of Perry and Wickliffe for supporting our cause and giving back to the community. 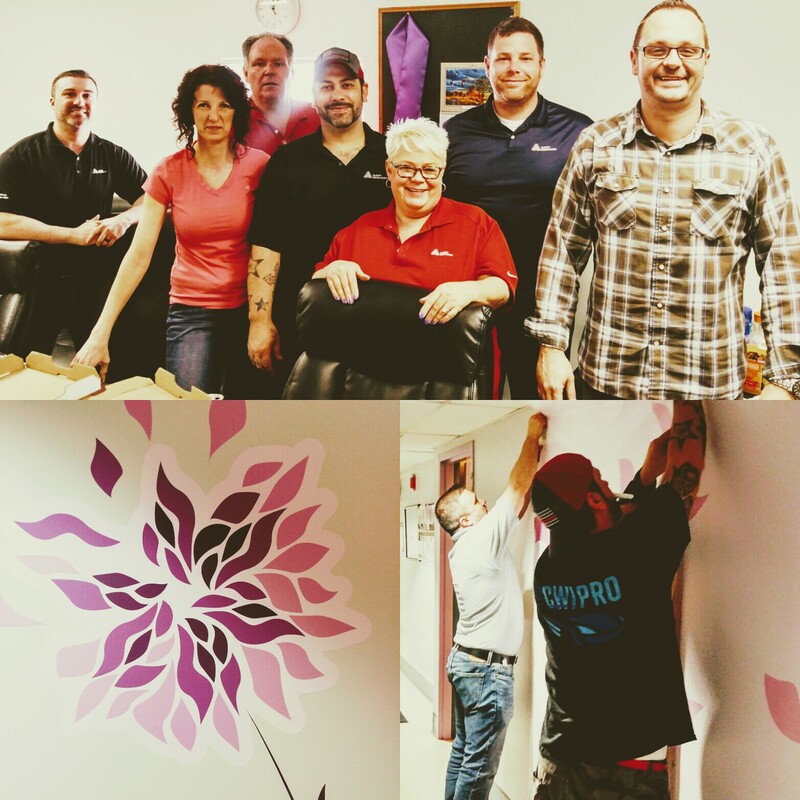 Avery Dennison volunteers visited Forbes House to make our shelter feel more like home for domestic violence survivors. 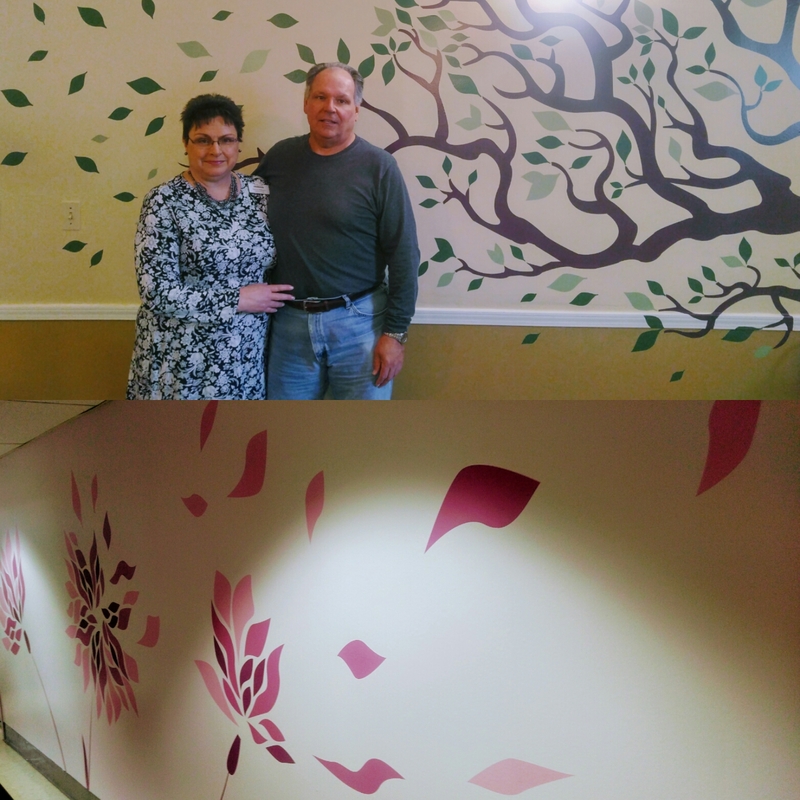 Inspiring quotes and whimsical designs were added to the walls for our clients to enjoy. 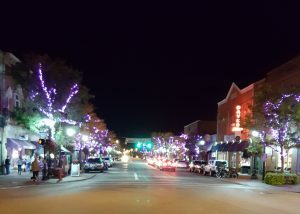 Domestic violence can make the world feel small and grey, but this new makeover will make for good spirits, and warmth. The murals will help the residents/survivors remember that they are not alone and remind them of their identities and strength. Art is therapeutic and can help a survivor of trauma feel safe and grounded in the present moment. 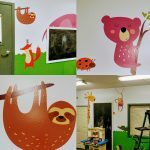 Children will also enjoy the new playroom safari escape. 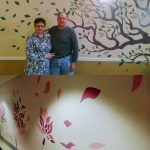 Forbes House is dedicated to making clients feel at ease and protected and this is just one of the ways we reach our clients, through art and empowerment. Nancy Hilborn, Office Manager at Forbes House, and her husband Barry Hilborn, Research and Development Lab Leader at Avery Dennison. Wanda Simmons- Executive Director, Forbes House. Avery Dennison volunteers who made this possible: David Nichols- Research and Development Technician. Jacki Wade- Technical Leader. Josh Yelverton- Technical Sales Representive. Josh Zaller- Products Manager, Graphics. Kim Volpe- Technical Sales Representative. 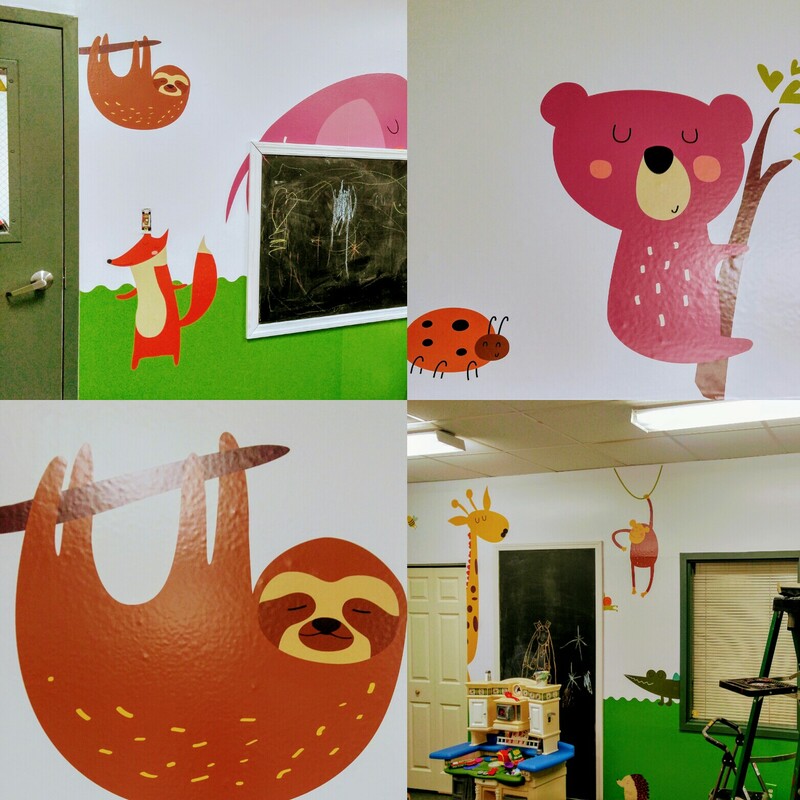 Ryan Palmer- Graphic Installations, Lead Installer. Brian Bornhoeft- Concepts Lab. Kim Oravecz- Research and Development. Doug Doyle- Technical Sales Representative. 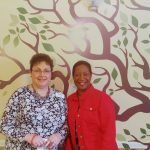 Forbes House Attends United Way Luncheon with Guest Speaker Romona Robinson! 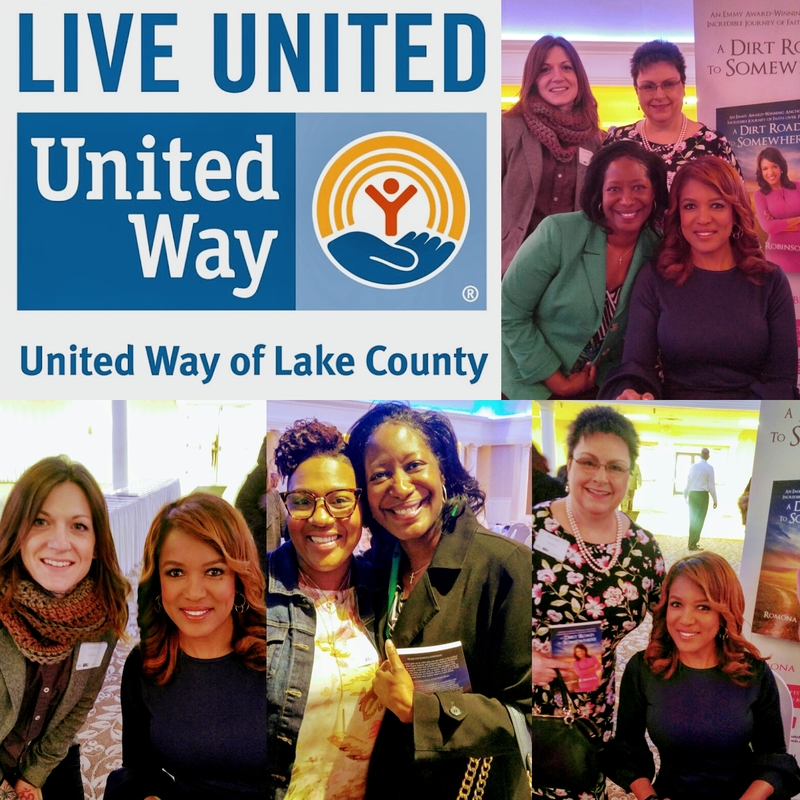 Forbes House attended the United Way Annual Meeting and Luncheon yesterday. 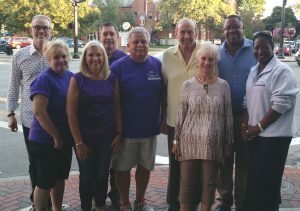 Donors, volunteers, agencies and organizations came together to fight for Lake County’s most vulnerable residents. Last year, residents in need benefited from 91,971 services due to the support United Way receives. Romona Robinson was there as well promoting her book “A Dirt Road to Somewhere.” Staff was able to talk with Mrs. Robinson about her struggle to empowerment. Romona Robinson is an eight-time Emmy Award-winning journalist with decades of public speaking experience. She is currently an evening anchor at WOIO in Cleveland, Ohio and broke barriers by becoming Cleveland’s first black female primary anchor and the city’s first female solo evening anchor. Thank you for being so gracious! 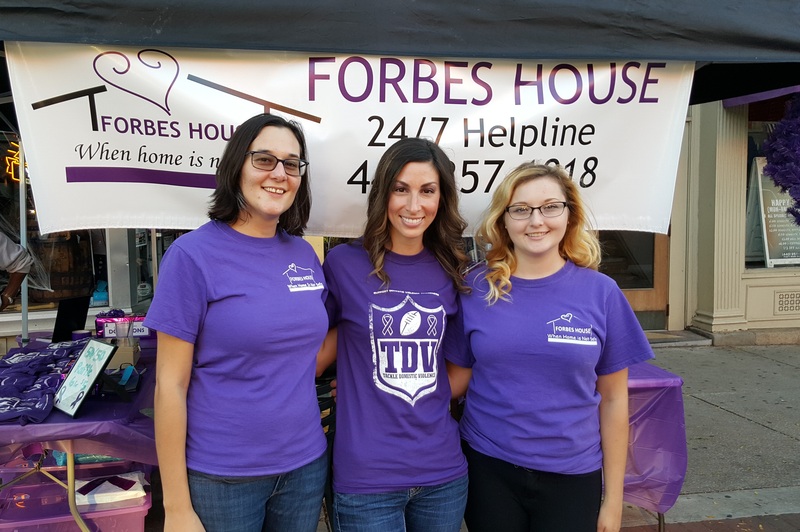 *Each year Forbes House supports families and individuals in Lake County afflicted from domestic violence. Do your part and give where you live! Come to our FREE support group. 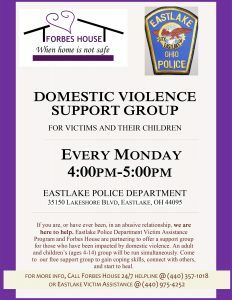 Forbes House and Eastlake Police Department Victim Assistance have teamed up to provide community support for those impacted by domestic violence. Adult and children (ages 4-14) are welcome. Groups will run simultaneously. 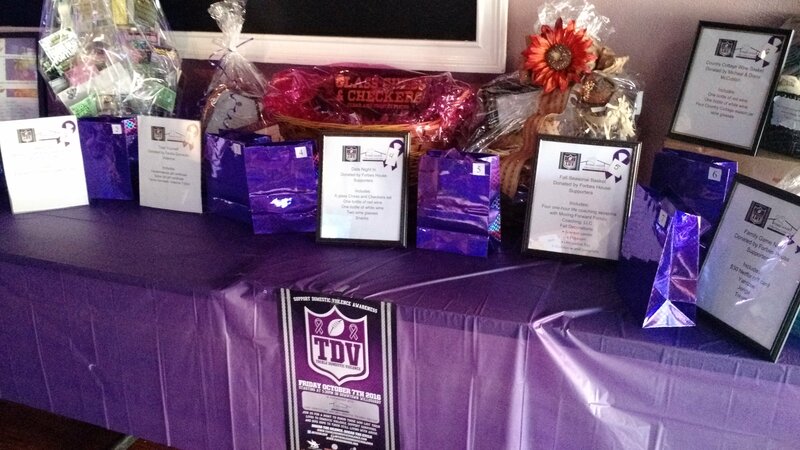 Each group focuses on the dynamics of domestic violence, available resources, and prevention of future violence. 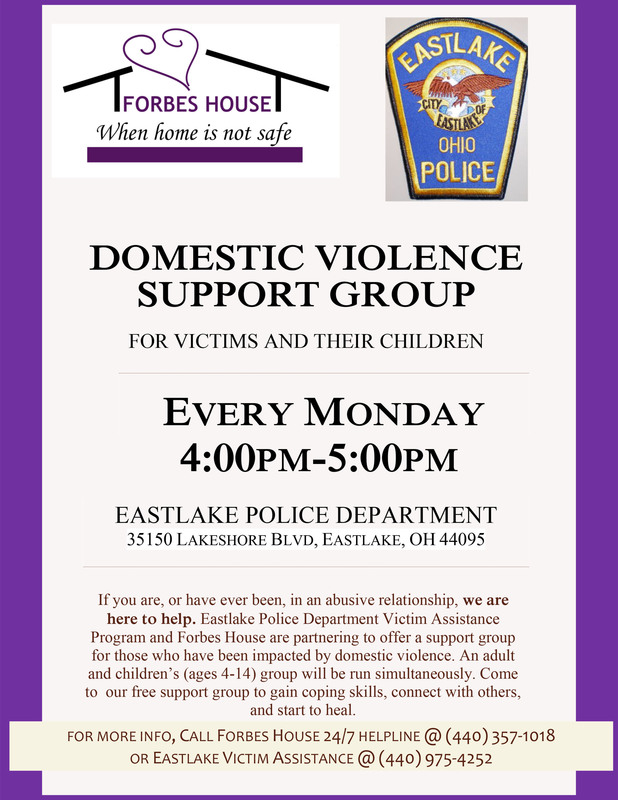 For more information about the Eastlake Domestic Violence Support Group: call Forbes House helpline at (440) 357-1018 or Eastlake Victim Assistance at (440) 957-4252. 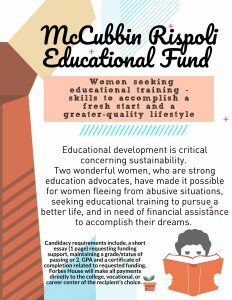 Women starting their lives over from an abusive situation are now being offered education assistance to accomplish their dreams. 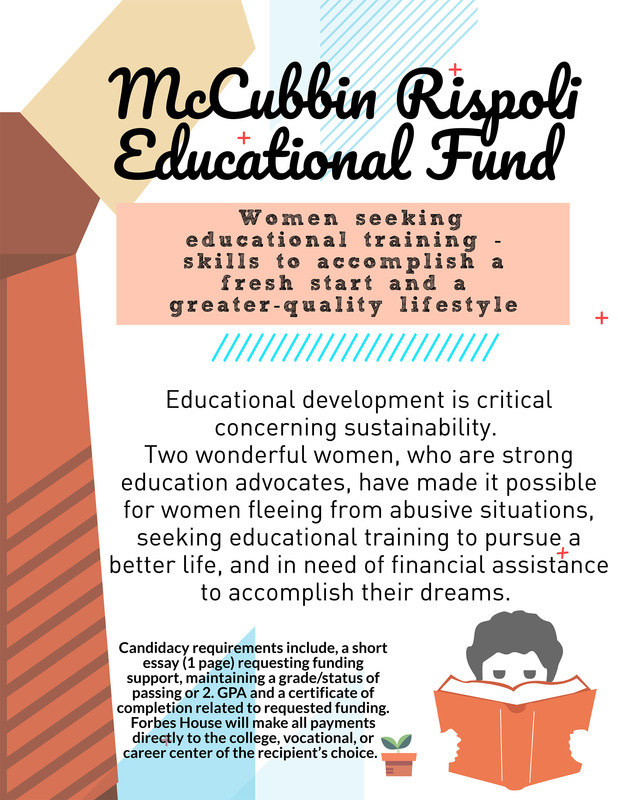 Thanks to the McCubbin Rispoli Educational Fund, our clients can achieve a better quality of life. 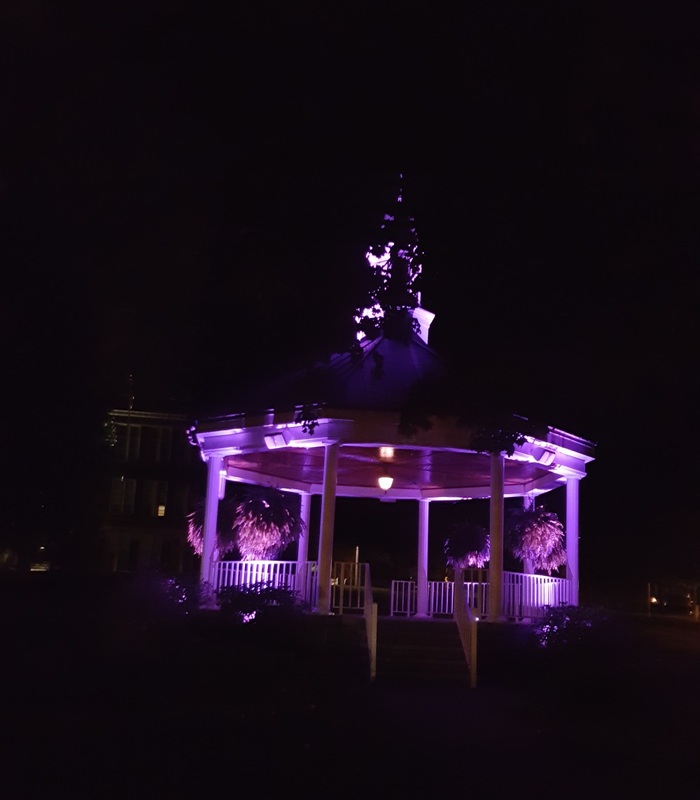 This funding was made possible by Diana McCubbin (member -Forbes House board of directors) and her sister, Jerrie Lee Rispoli. 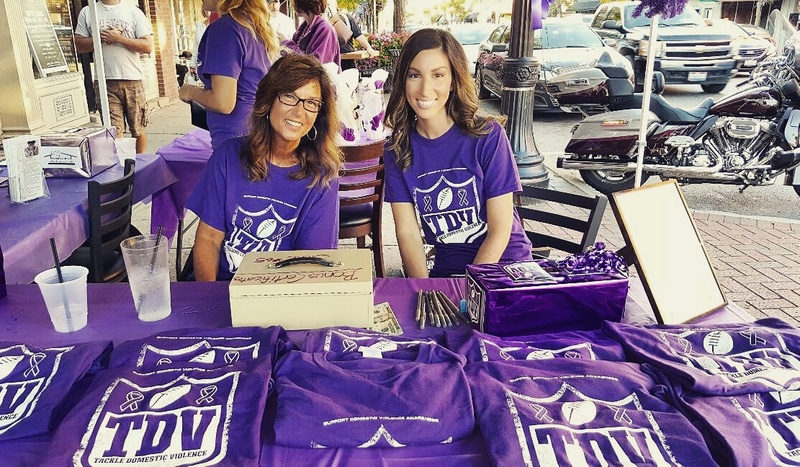 Thank you for helping survivors reach independence through education. Truly inspirational. Call 440-357-1018 to learn more about the Ohio Safe at Home program or to schedule an appointment with an advocate. 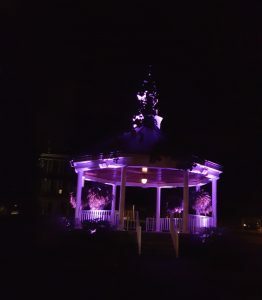 *Text about Safe at Home program provided by Ohio Secretary of State website at https://www.sos.state.oh.us/SOS/agency/initiatives/SafeatHomeOhio/victims.aspx. 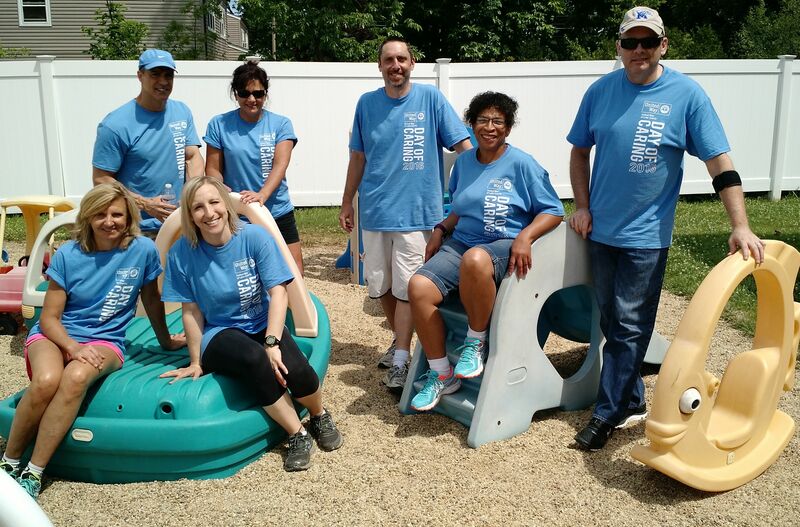 Thank you to Avery Dennison for cleaning up the playground at Forbes House during this year’s United Way Lake County Day of Caring. We appreciate your support!